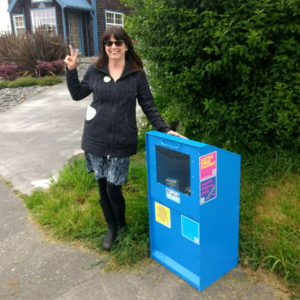 Little Free Pantry Pilot Program has Launched! Cooperation Humboldt’s Food Team is sponsoring a pilot program of Little Free Pantries in Eureka. 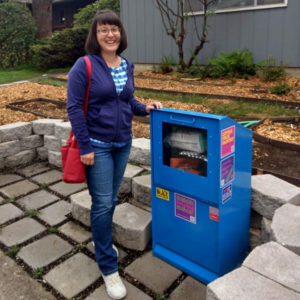 The Little Free Pantry is a grassroots, crowdsourced solution to immediate and local need. Whether meeting a need for food or a need to give, the Little Free Pantry facilitates neighbors helping neighbors, building community. If you’d like to put up a pantry at your home or business, or if you have donations (non-perishable foods or personal care items), please email us.